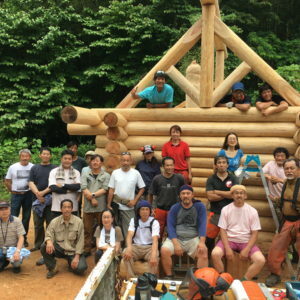 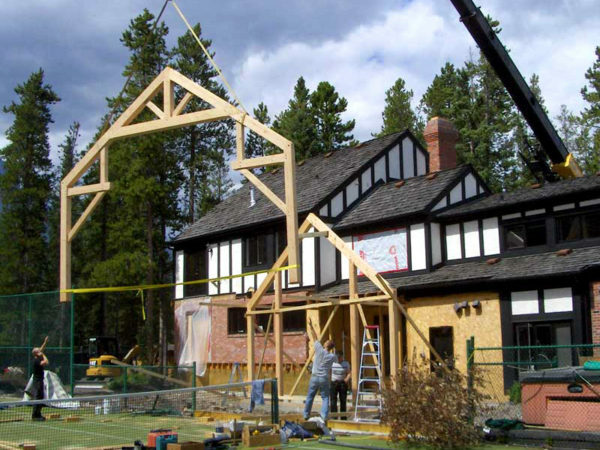 Log Builders and Timber Framers all share a common characteristic – a true passion for their craft. 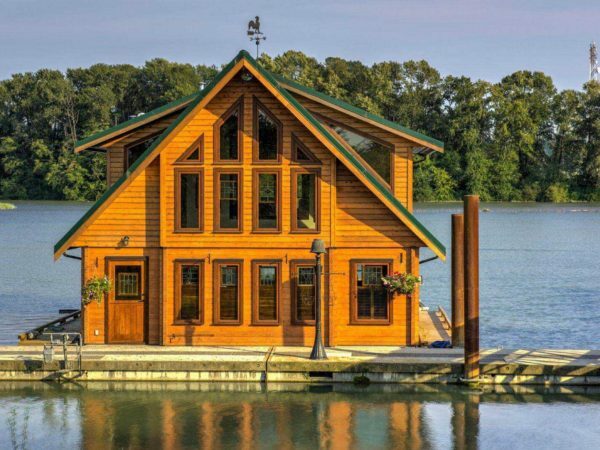 They pride themselves on having the most talented and productive builders in the country with an unparalleled dedication to their trade. 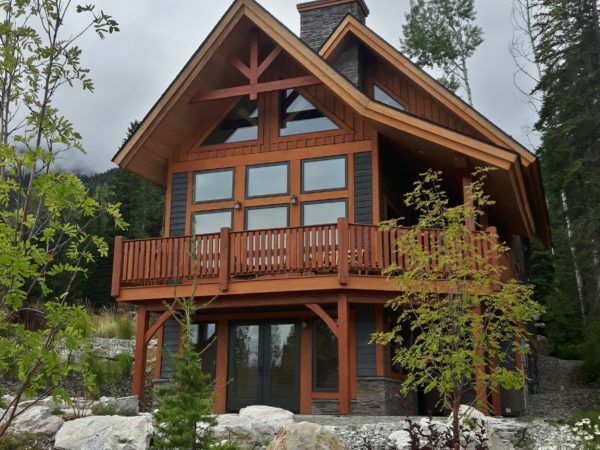 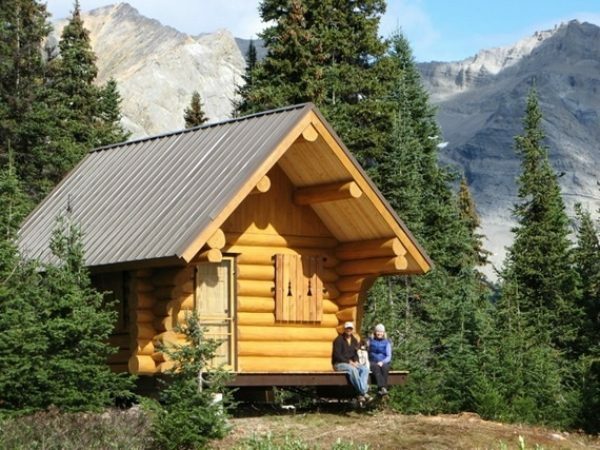 When choosing the form of structure that best suits your needs, the BC Log and Timber Building Industry Association is proud to represent and provide information for Handcrafted, Machine Profiled, and Timber Frame building styles. 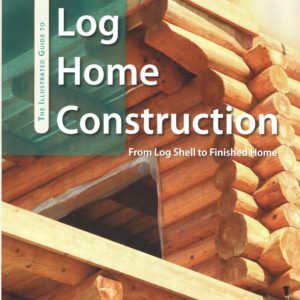 This cutting edge technique embraces the use of full pre-cut milled logs that make for a more uniform appearance, often saving clients’ money in construction costs.